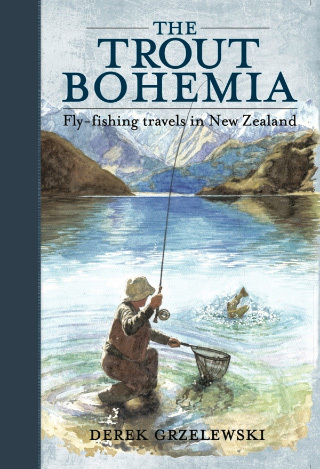 After finishing Derek Grzelewski's excellent The Trout Bohemia recently, "learning how to fly fish" almost made my 2014 list of plans. I often ponder digging out my fly rod and learning how to use it properly, but I think these days my Pflueger reel on my spin rod gives me a good excuse to stick with my current setup. I love that reel. Another couple of things have added to the urge, though - my mate Jim has now got back into his fly fishing after a break from I'm-not-sure-how-many years. He bought a license a couple of years ago after I talked about looking for trout, but I think he went out less times than you can count on one hand. His recent trip to his old haunts on the Ruakituri River seems to have fortunately rekindled the fire. 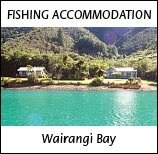 When I ran into him on our walks before his trip up north, while we were both walking our dogs on the beach, he was talking of the flies he was tying for his trip; then he recently popped around for a visit and mentioned he'd be keen to get up the Wairau for a look. I've possessed a fly tying kit for a number of years now - given to me as going-away gift from a previous job - so the potential learning to use that and my fly rod might be a good trade-off to showing Jim 'my' spot on the river that pretty-much always has trout. It's consistently a still-water stretch, so the fly fishing might be the edge I need to catch the wily browns. 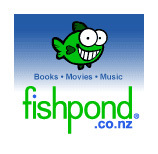 The third factor in this was seeing a cheap copy of Fly Fishing For Dummies pop up on Trade Me, which I bought. How could I not become proficient with all of the above?! I caught a nice brown recently at night using the same type of lure at the same location in similar conditions to the time I wrote about back in March last year. I tried at daytime with the same lure in the same spot after catching that last trout, with no luck despite seeing three nice trout cruising below me. I had also tried on a moonless night a couple of weeks or so before, with no sign of trout, so the moon might be a factor - something close to a half-moon was high in the sky with this latest trout, and that March fish saw a full moon rising as I started fishing. So, night fishing seems the logical choice for me to increase my number of trout caught. I have never really felt comfortable using 'bubbles' or split-shot for casting flies on a spin setup. They've always felt a bit clumsy for me - I'm sure it's my ability that's the problem rather then the method, but still, they've never felt good. I caught a trout using quite a heavy swivel (in freshwater terms) and a cicada a while ago, and was surprised at how easily I cast the cicada out, so more experimenting with swivels makes sense. 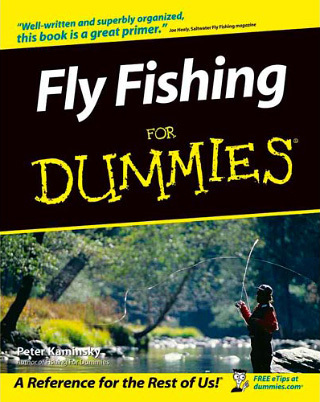 In Fish Food: A Fly Fisher's Guide to Bugs and Bait, Ralph Cutter mentions using a nymph with fly floatant so it tries to float, but with split-shot a foot or so above it (on a fly fishing setup), so when you tweak the line it pulls the nymph down, imitating a nymph/larvae/bug trying to get back to the river bottom. The swivel setup on spin gear should be ideal for trying this. For a while now I've been planning on trailing a fly behind my lures. I haven't played around with the idea yet, but I have a feeling it should yield results. The lure would need to be non-spinning to work best, I assume (to avoid tangled line on the trailing fly). 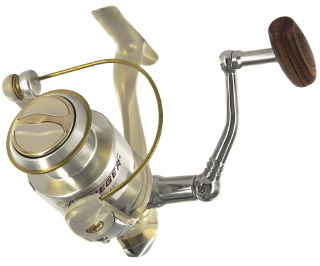 I now have similar 6 and a half foot 4-piece rod setups for fresh and salt water fishing, ideal for the motorbike. 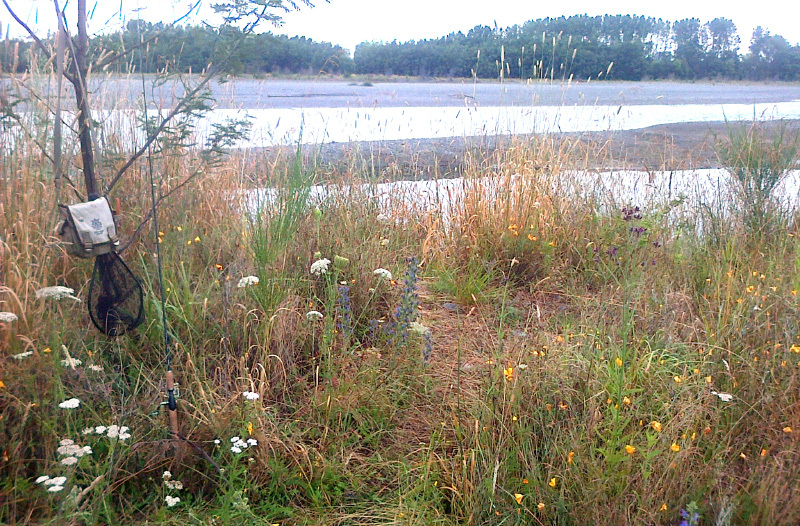 My rod case is set up on the handlebars of my bike, so I'm ready to explore the rivers and the coast.